If you have found yourself searching endlessly for your next home in the Prescott Arizona area...we are here to help! Insider scoop can be a huge benefit when house hunting in the Prescott and the Prescott Valley communities. Below are some great real estate tips to get you ahead of the game and in a new home! PARTNER WITH THE BEST REAL ESTATE AGENT! We've said it before but it bears repeating...finding the best real estate team to partner with to find your dream home is the #1 priority when house hunting! An experienced agent knows the BEST neighborhoods in the area, the most up-to-date information about local real estate prices and always has YOUR best interest as their top priority. Plus, they will make sure that the home passes all inspections and will negotiate on your behalf. You can leave all your worries to them. LOOK FOR FOUNDATION FLAWS! It can be easy to be wowed by a home when at a showing, and many times buyers overlook creaky, cracked floors when they are staring at a beautifully updated kitchen. Be smart and hire a home inspector to get a detailed examination of the home, which will save you from costly expenses down the road. 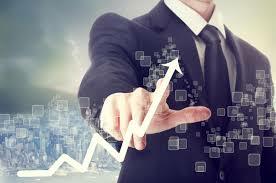 BE STRATEGIC IN A HOT MARKET! 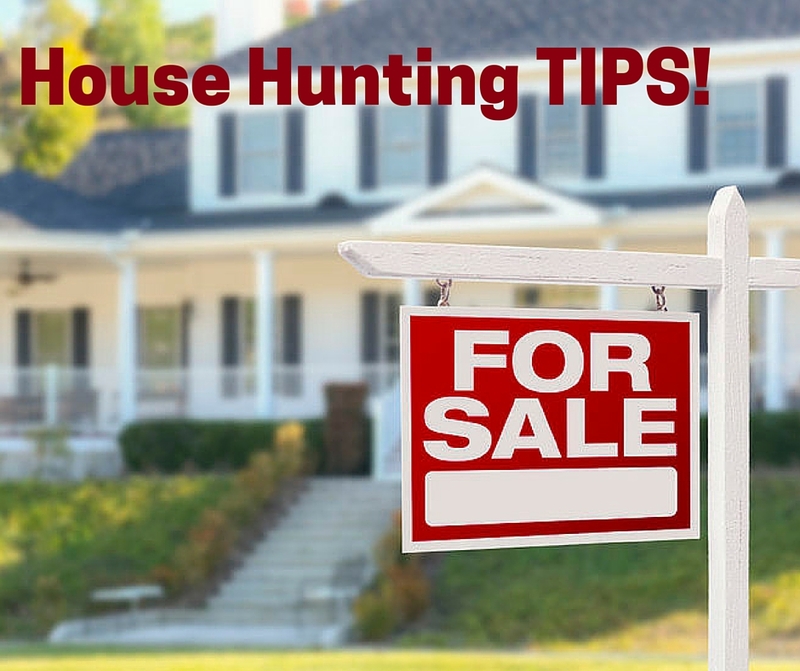 It is incredibly tough to house hunt in a seller's market! Gain an advantage over the competition by writing a personal note to the seller, and ask your agent to get involved in social media to share your needs and get the scoop on properties from other agents. PRICING PSYCHOLOGY! Ready to make an offer in a competitive market? Don’t leave a ‘5’ or ‘0’ at the end of a price. Go one number over ‘5’ or ‘0’ to be the highest bid by just a tad more. BE LIKEABLE! When sellers are attached to their home, they will typically want to sell to someone they like. Personalize your seller letter by looking around the home for common interests with the seller. Also, consider taking a photo of yourself in front of the home you are making an offer on. This allows the seller to visualize you in their home. These small connections can work wonders! 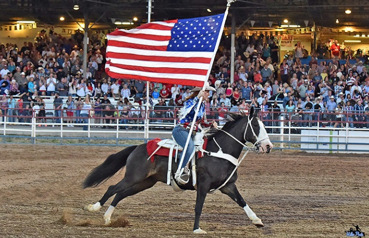 Memorial Day weekend is HERE, and there are some fun events going on this holiday weekend in Prescott and Prescott Valley that we wanted to share with you! A Memorial Day weekend tradition! The Phippen Museum is presenting this very popular art event at Prescott’s historic courthouse plaza! Pool Season Opens- Mountain Valley Splash! When: Saturday, May 28th- All Day! 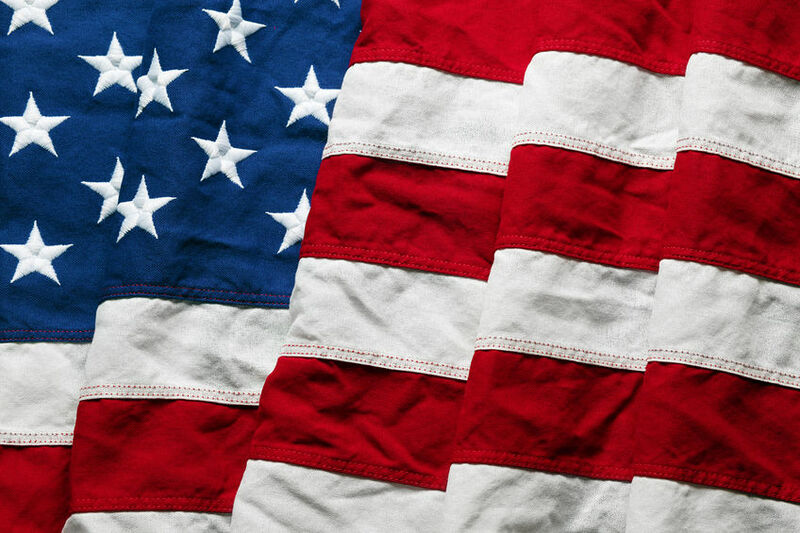 Proceeds from this inaugural event will go towards Honor and Remember which recognizes the sacrifice of our fallen military heroes and their families. 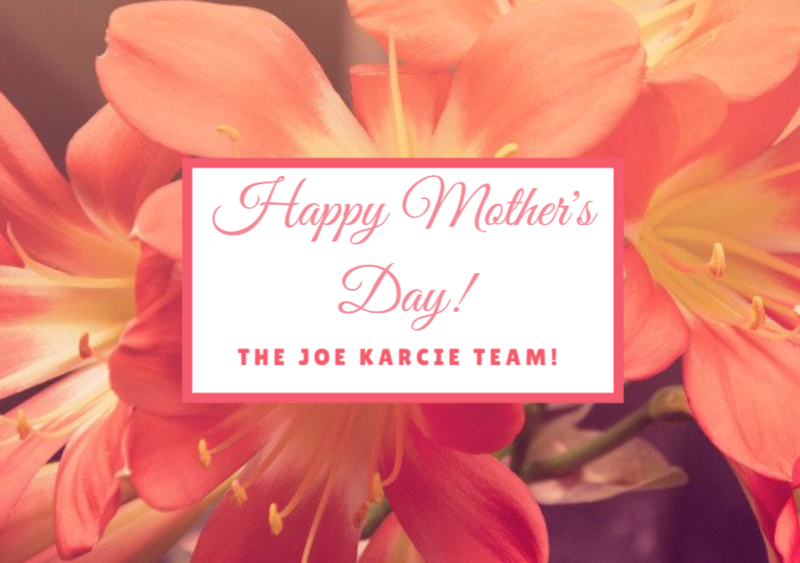 Happy Memorial Day from the Joe Karcie Team! 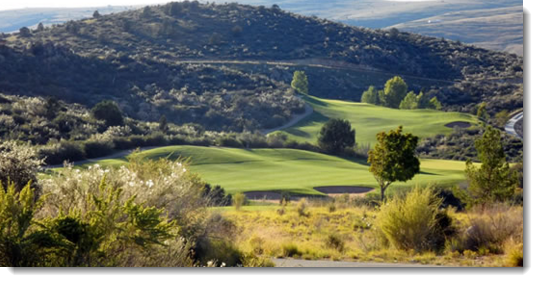 With so many amazing subdivisions in Prescott Valley, we decided it is important to start highlighting them! So let’s discuss StoneRidge! 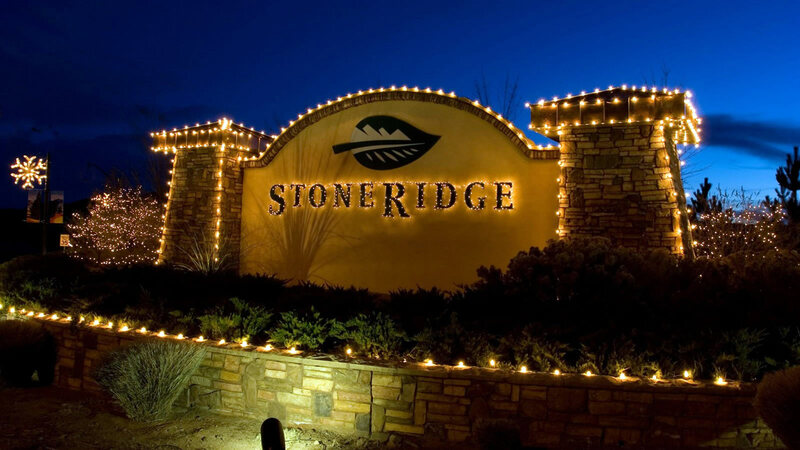 Golf enthusiasts LOVE this StoneRidge as it offers residents a premier Championship Golf Course, along with a beautiful golf clubhouse with a fitness center, pools, and restaurant. Don’t like golf? That’s ok! StoneRidge is also next to endless amounts of trails and community parks. Click here to see currently available homes in StoneRidge. Listings include townhomes and patio homes. Spec homes and custom homes are also available. 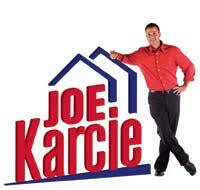 If you're interested in Buying, Building, or Selling in Prescott, Prescott Valley, Chino Valley, and Dewey-Humboldt, give the Joe Karcie Team a call or visit our website at www.joekarcie.com. You can also view some of the very best properties currently for sale in Yavapai County right here! 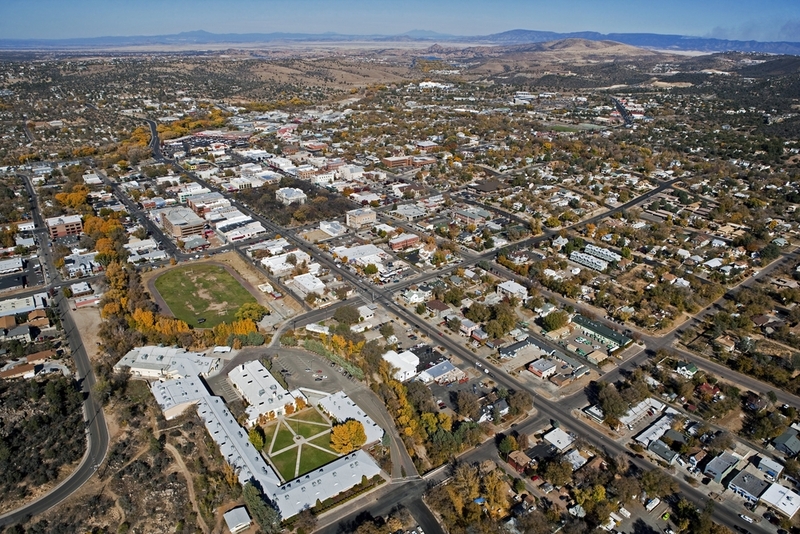 As experts in the Prescott real estate market, we can provide you detailed information on these homes, or any others! It's time to Celebrate Yavapai County! It’s hard NOT to love Arizona! Not only does our state have some of the most beautiful landscape, fabulous weather, and endless culture, but Arizona also has low unemployment rates and decreasing crime. It’s time to celebrate the AZ cities that have even lower crime rates, as listed on SafeWise List of Safest Cities in Arizona, and three cities in our community are at the top of the list! CONGRATS to #18 Prescott Valley, #25 Prescott, and #26 Chino Valley!! With easy access to the mountains, over 300 acres of open space, and 23 parks Prescott Valley is a very popular spot for outdoor lovers, as well as families who just want to sit back and take in the beauty...and with all of the outdoor activities and beauty who has time for crime?! 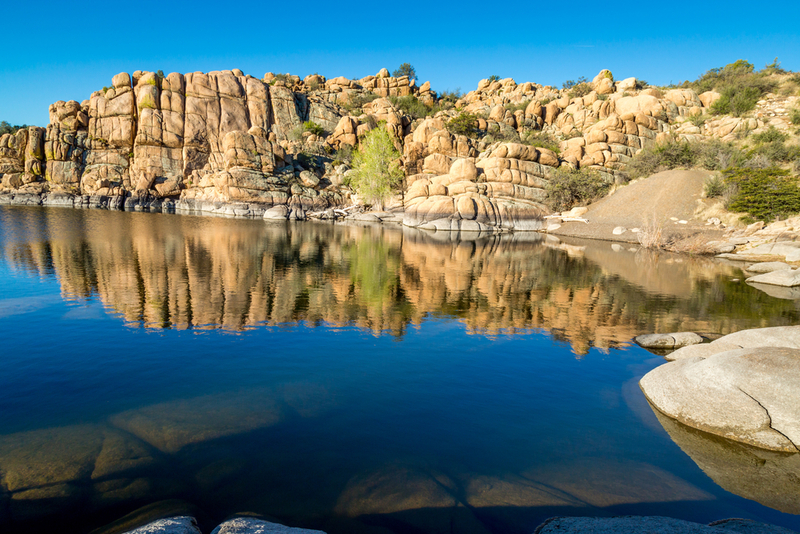 Historic Prescott has an abundance of character, charm, culture, and entertainment. Chino Valley’s town slogan pretty much sums up the greatness of the area: “Open Land, Sunny Skies, Friendly People”! 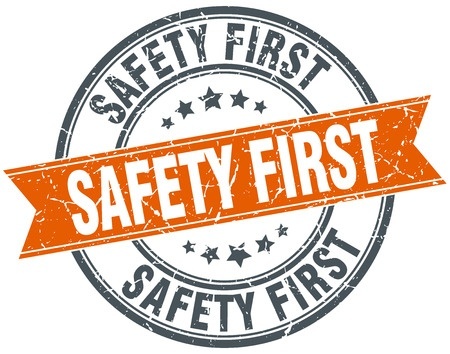 Safety is almost always a top priority when choosing the best community for families or retirees to move, and we would love to help you find the perfect home in one of our safe communities. To see all current lists please click here. Home prices are one factor in determining your cost of ownership, but so are interest rates and financing availability. Even though interest rates have fluctuated, they are still near historic lows. Since your monthly mortgage payment is a combination of paying down your principal and paying the interest owed, a one-point rise in interest rates could cost tens of thousands of dollars over the life of your mortgage! While a home is a major investment, it is also the center of your personal life. It's important to live in a home that reflects your taste and values, yet is within your financial "comfort zone." To that end, it may be more important to lock in today's relatively low-interest rates while they are still available. Please give me a call if I can be of any assistance in determining how many homes you can afford in today's market.